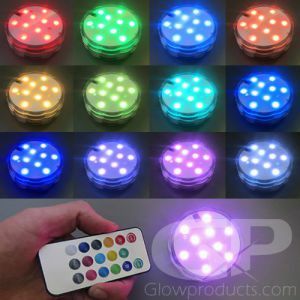 - Bright Glowing LED Light in a variety of colors! 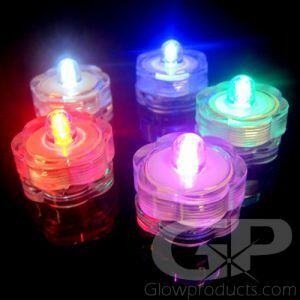 - Ideal LED Glowing Fishing Light! 2 Inch Waterproof Mini LED Light Sticks are Miniature Submersible Light Sticks that can be used for a variety of crafts and hobbies, from fishing to Christmas decorations to lighting up party balloons! This Miniature LED Light Stick is made to be the ideal Fishing Attractor Light as it is waterproof and comes with a plastic tube to attach it to your fishing line. 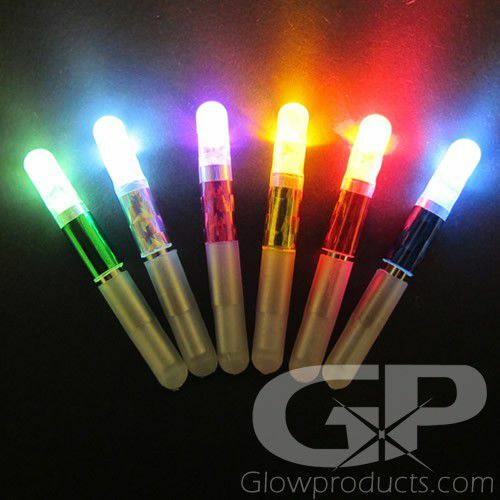 However the 2 Inch LED Light Stick can also be used for other purposes such as marking campsites and trails, mini light sticks for emergency kits or anything else you may require a waterproof miniature LED Light Stick for! 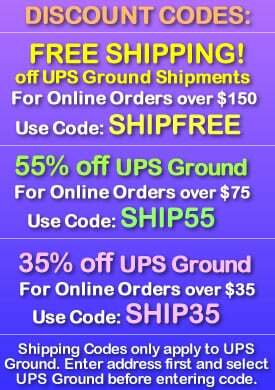 Choose from a variety of bright colors with the Battery Operated Mini LED Light Sticks. 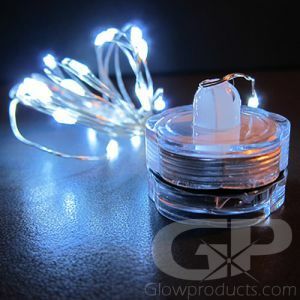 Internal batteries are sealed and the mini LED light will glow brightly for approximately 15 to 18 hours! Mini Waterproof LED Lights make the perfect submersible fishing light. 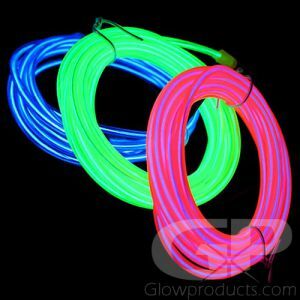 Be sure to also check out our full selection of Underwater Fishing Lights!